A summary of episodes 67-72 of ‘Here Comes Asa!’ now being broadcast on WAKUWAKU JAPAN. 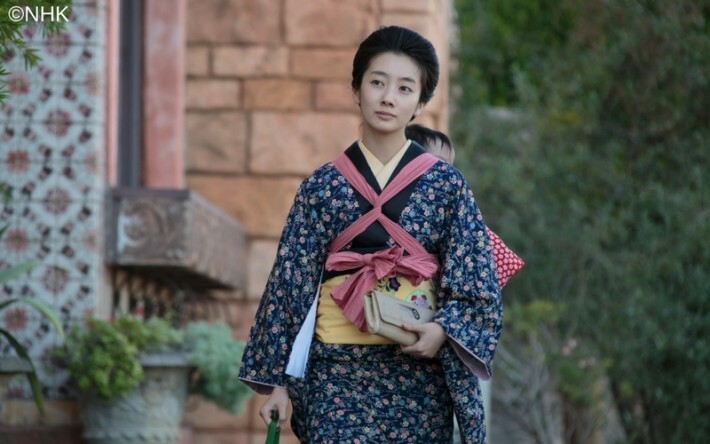 Asa’s father in law Shōkichi collapses, and she must take care of him while she also looks after her child. 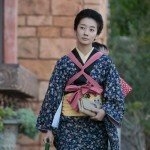 Then she learns that Satoshi has disappeared following an accident in the coal mines in Kyushu. Shinjiro is troubled by something, so he decides to confide in Asa. It turns out that Satoshi was a friend of Shinjiro’s parents when he was young, but because of something that happened, he developed a rude against Kanoya. Before long, Satoshi resurfaces in Osaka. Satoshi, Shinjiro, and Asa discuss everything that has happened in the past. Shinjiro approaches the begrudged Satoshi gently. Asa deals with him more sharply. And Satoshi makes a decision. And as Shōkichi worsens, Asa and the rest gather at his sick bed to share something with him. Shōkichi spends time alone with Yono. After hearing what Shōkichi had to say, she learned a new way of thinking, turning into more motivation to work harder.